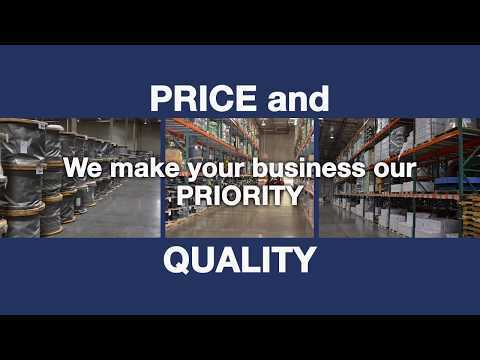 Priority Wire & Cable | EMS Partners Inc. 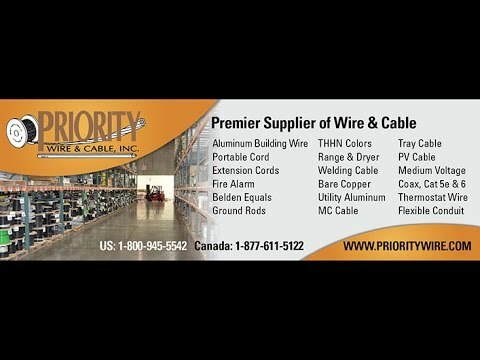 Priority Wire & Cable is a leading supplier of electrical, electronic and utility wire and cable products with distribution centers located throughout the United States and in Toronto, Canada. They have products that include portable cord, aluminum building wire (SEU, SER, XHHW, THHN, USE), PV Cables for Solar farms, medium voltage cables, fire alarm and security, thermostat, category cables, coax, Belden equals, utility cables such as ACSR, AAC, AAAC, 600 Volt URD, overhead. They also offer value added services such as cut to length, paralleling, pulling eyes, striping, kitting. 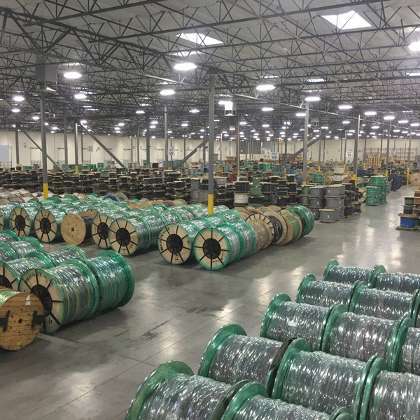 Priority Wire & Cable has 15 stocking warehouses and over 1.8 million square feet holding over $130,000,000+ in inventory. They are a modern manufacturer with long term global exclusive partners. Emergencies don’t happen only between 8 & 5. Priority is available 24 hours a day, 7 days a week, and 365 days a year. Priority can deliver pull-specific fully prepared reels to the job site! The reels will have paralleled aluminum XHHW or THHN in any combination of the 10 colors we inventory and with installed pulling eyes, if you want. So you have a large project and you need a lot of cable, but don’t have the ability to take it all at once. Let Priority help you manage your resources! 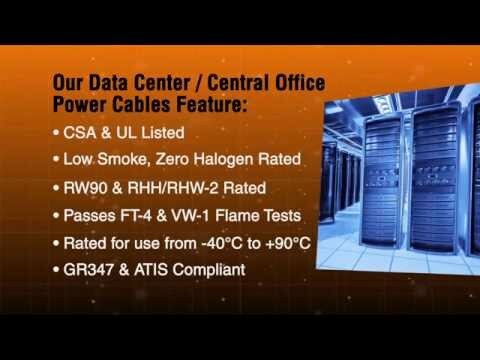 Want to hear more about Priority Wire & Cable? Let's Chat.